1st Prize in Greenwich Start-Up Business Award! On 9th May 2007 we won first prize in the Greenwich Start-Up Business Award! 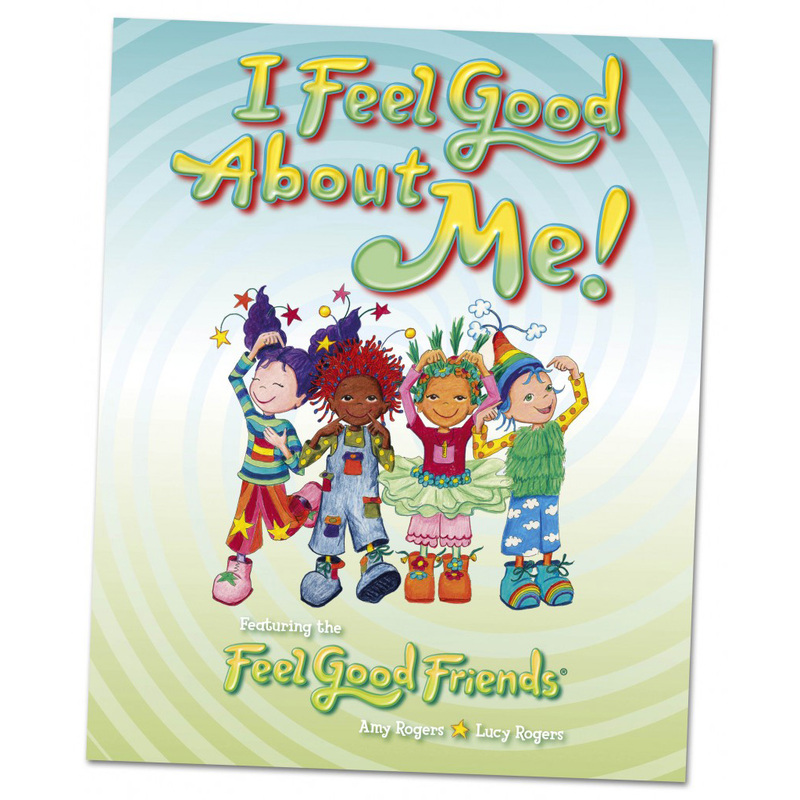 We received £2500 which we put towards launching our new book ‘I Feel Good about Me’. In October 2007 our board game was short listed for the TES and NASEN ‘Inclusive Resource for Primary Classrooms Award’.